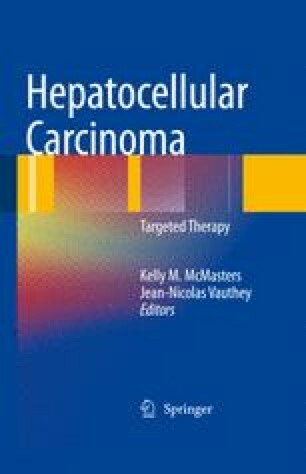 Hepatocellular carcinoma (HCC) is one of the most common cancers worldwide [1–5]. The majority of patients with HCC have a background of chronic liver disease, especially chronic hepatitis due to hepatitis C virus (HCV) or hepatitis B virus (HBV) infection [6, 7]. Thus, at least some high-risk patients for HCC can be readily defined. Indeed, HCC surveillance is commonly performed as part of the standard clinical examination of patients with chronic viral hepatitis .